Men's Health Network Portal | Men's Health - What's the Mystery? Men's Health - What's the Mystery? Tucker Carlson talks with Jordan Peterson about the left's attack on men! 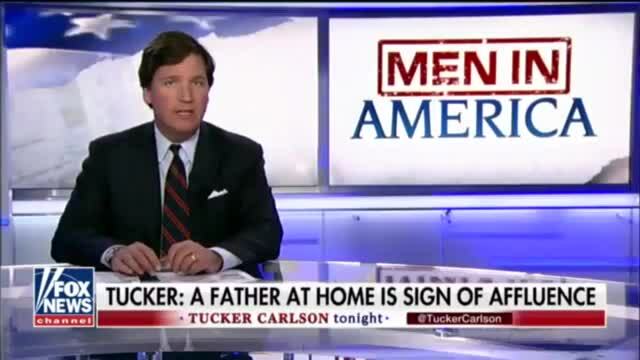 Tucker Carlson explains that the decline of men has a great deal to do with the absence of fathers in families! Christina Hoff Summers discusses with Tucker Carlson the War On Boys! 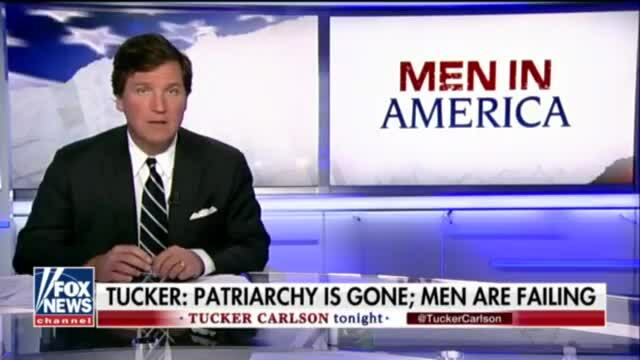 Tucker Carlson explains how Obama supported women and girls, but left out men and boys. Mike Rowe explains to Tucker Carlson how men become emasculated by unemployment! 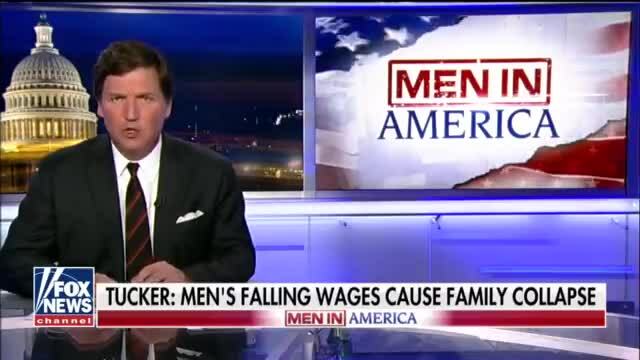 Tucker Carlson explains why Washington is not worried about the Mens Wage Crisis. Tucker Carlson talks with Warren Ferrell about the Boy Crisis and what has happened to fathers in America. 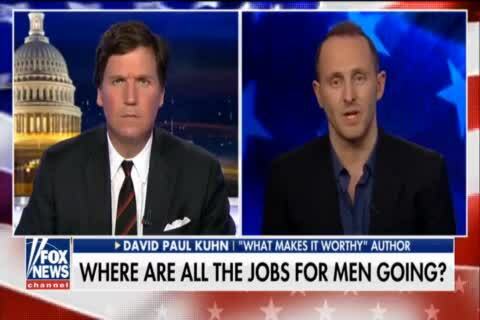 David Paul Khun discusses wage crisis among men in America with Tucker Carlson. 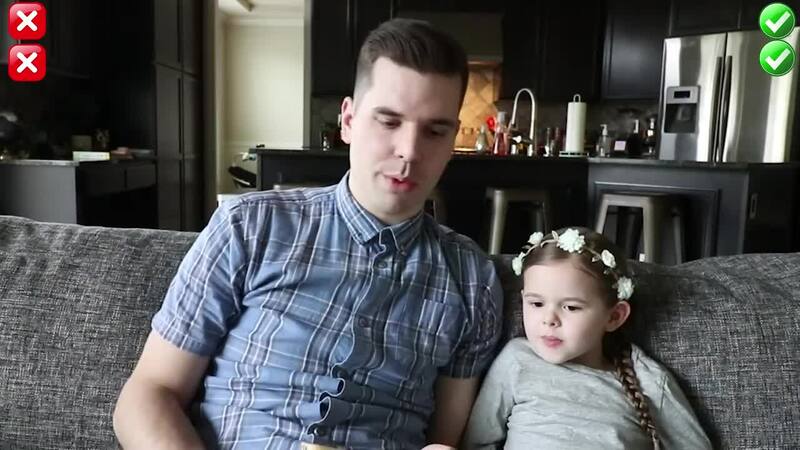 Something Ominous is happening to men and boys in America! Read more about Men's Health Starts Here! 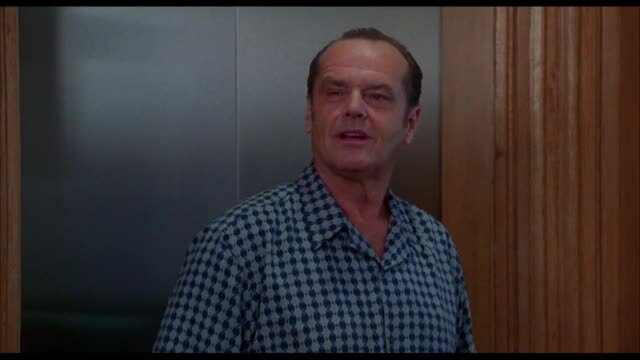 Paul Elam speaks about why men don't seek help. This includes medical, psychological, and other resources.